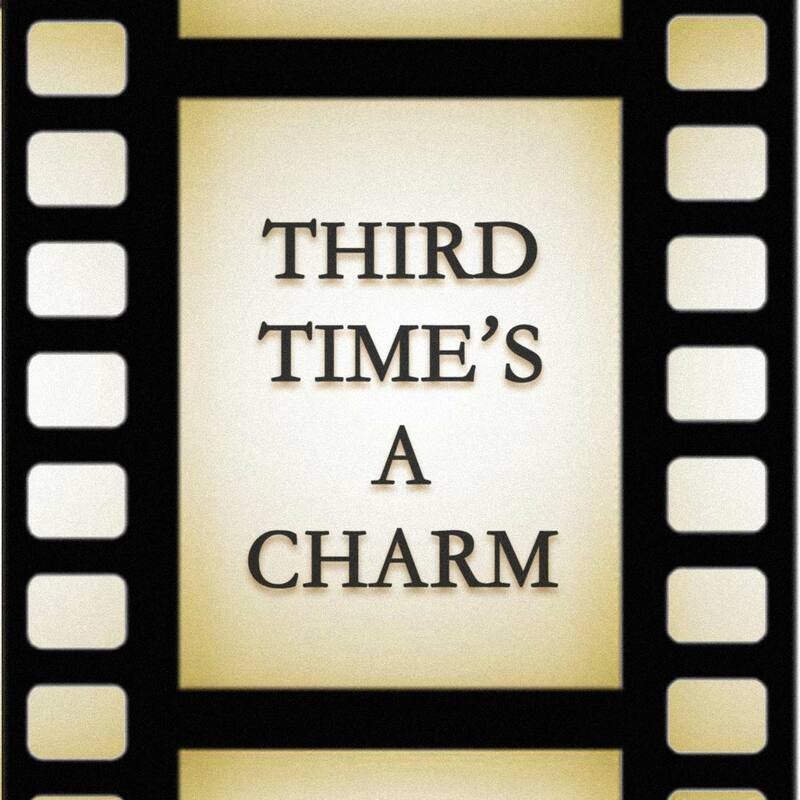 Three is the Magic Number: Introducing Third Time's A Charm! Welcome to Third Time’s A Charm, a podcast that takes an in-depth look at the third movie in different film franchises. The podcast will cover the third movie from many different film franchises to analyze them on their own, as well as where they fit in the evolution of the entire series! Subscribe today and learn about the format of the show, what my guests and I will talk about, as well as what films we’ll tackle in Season 1! Third Time’s A Charm will debut on Saturday, March 3, 2018, with new episodes on the 3rd of the month, every month!